You may have seen Gary Vaynerchuk's standing ovation-worthy keynotes, watched the day in the life videos showing this business leader and true hustler in action, and tuned in to his #AskGaryVee show where he gives no-holds-barred answers to the toughest questions his millions of social media fans can come up with. Now, get ready to get even more in-depth with GaryVee. In this talk, you’ll get to ask this master of business-building, marketing, social media, entrepreneurship and life-hacking anything and everything you ever wanted to know. SXSW legend Gary Vaynerchuk will answer your questions in this live version of his wildly popular web show and new book, #AskGaryVee. 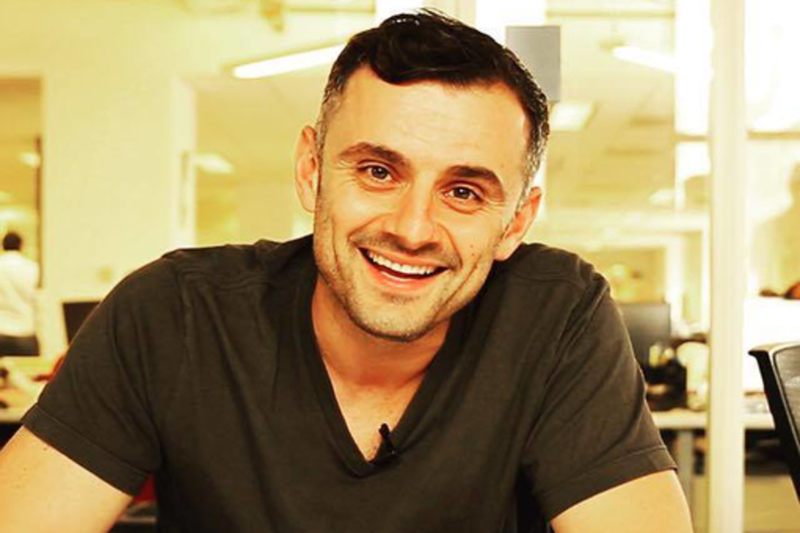 Bring your toughest questions—superstar CEO and insanely successful business expert Gary Vee has all the answers. Gary Vaynerchuk is a three-time New York Times bestselling author, storytelling entrepreneur, and self-trained social media expert. As CEO of VaynerMedia, a new breed of digital agency that helps Fortune 500 companies tell their stories using social media, Gary is recognized internationally as one of the top people every entrepreneur should follow on Twitter. Gary also serves as General Partner of venture fund, Vayner/RSE, a $25 million seed fund that invests in and helps launch the next generation of world-changing technology companies. Gary has acted as an angel investor and adviser to some of the most successful tech startups since social media’s early days including Facebook and Twitter. In 2014, Gary was named to Fortune magazine’s “40 Under 40” list of the most influential leaders in business, and is #1 on Forbes' list of the Top 40 Social Selling Marketing masters.